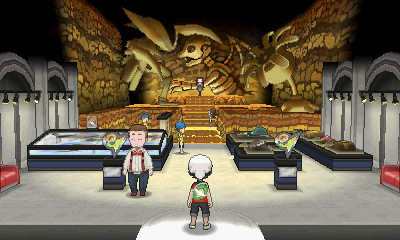 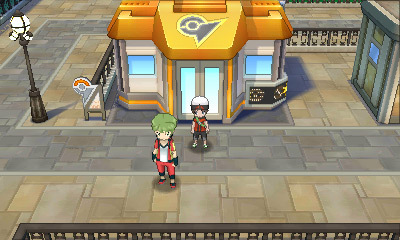 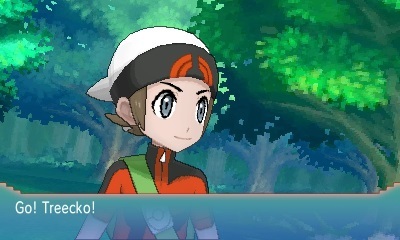 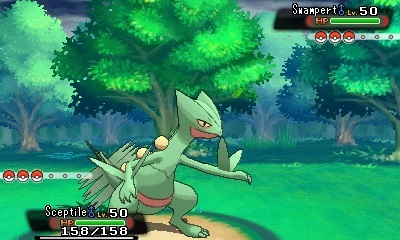 The new gameplay trailer shows off the Hoenn region and battles between Mega-Evolved PokÃ©mon. 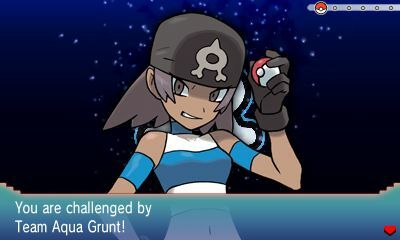 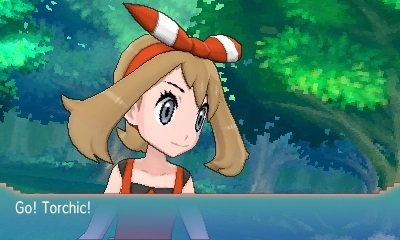 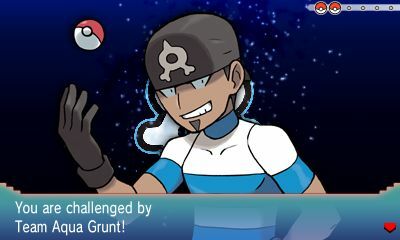 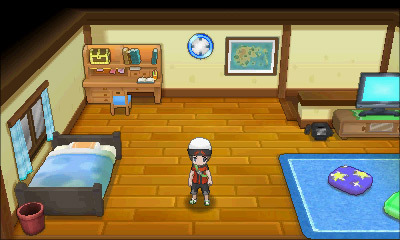 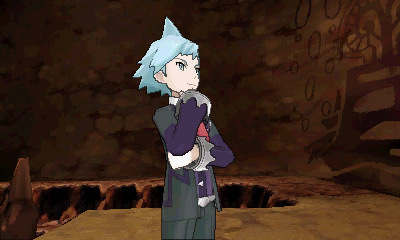 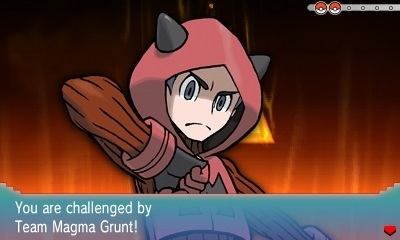 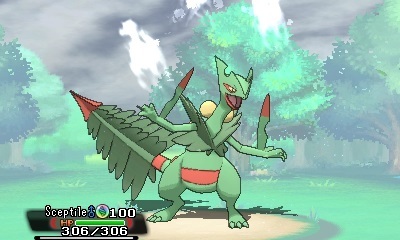 The PokÃ©mon Omega Ruby and PokÃ©mon Alpha Sapphire gameplay trailer released today shows off in-game footage of the three starter PokÃ©mon, their Mega Evolutions, and the world of Hoenn. 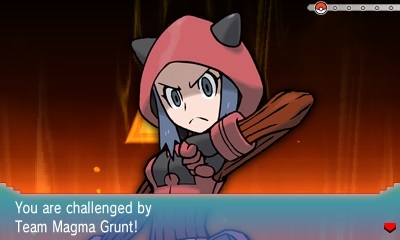 Nintendo teased fans with a short glimpse of PokÃ©mon Omega Ruby and Alpha Sapphire gameplay in May, showing the legendary PokÃ©mon Primal Groudon and Primal Kyogre. 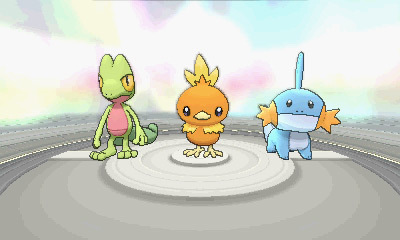 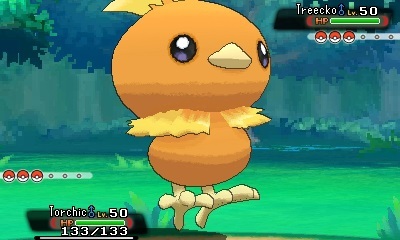 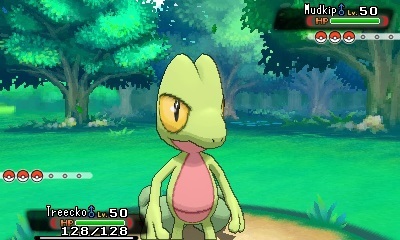 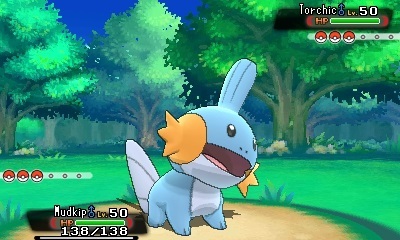 The trailer introduces the starter PokÃ©mon Treecko, Torchic, and Mudkip. 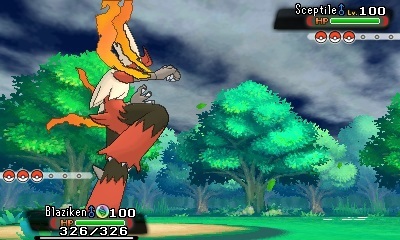 It shows the in-battle animations for a few abilities for these PokÃ©mon, as well as for their Mega Evolutions Mega Sceptile, Mega Swampert, and Mega Blaziken. 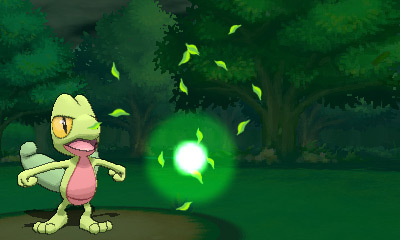 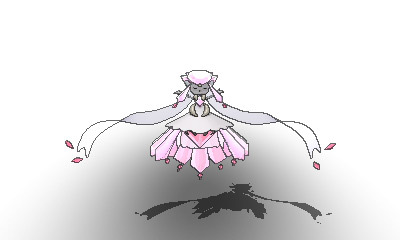 The trailer also gives the first in-game look at the Mega Evolution for Diancie and the Fairy-type move Dazzling Gleam. 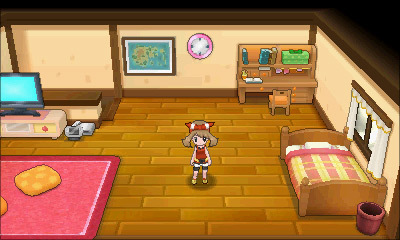 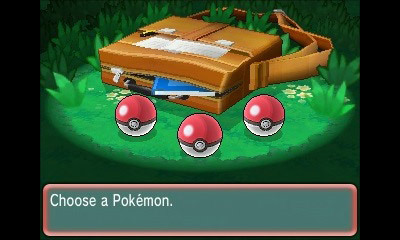 PokÃ©mon Omega Ruby and PokÃ©mon Alpha Sapphire will release worldwide on November 21, 2014 for Nintendo 3DS. 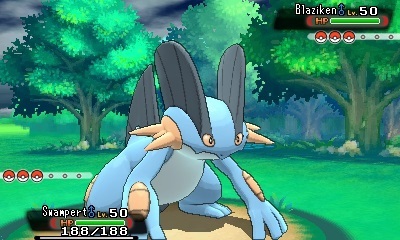 Nintendo has also revealed more details about the Mega Evolutions. 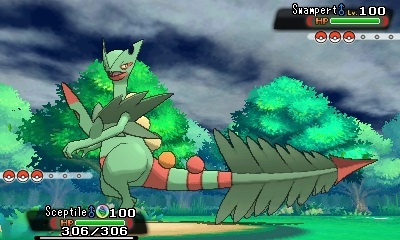 Mega Sceptile gains the Dragon type through Mega Evolution, making its Dragon-type moves more powerful. 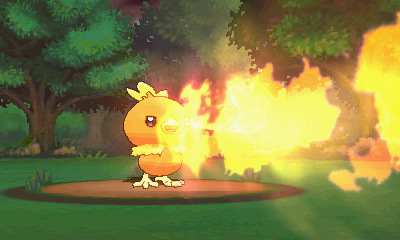 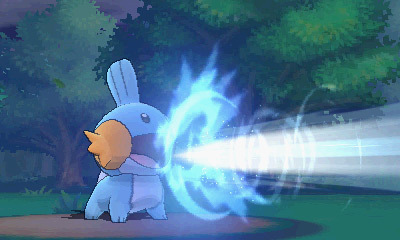 It also gains the Lightning Rod Ability, which absorbs the damage from Electric-type moves to raise its own Special Attack. 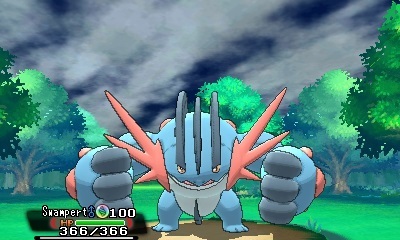 Through Mega Evolution, Mega Swampert gains an improved Attack stat which makes it even more formidable when using the Fighting-type move Hammer Arm. 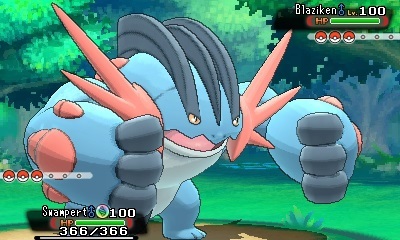 Additionally, Mega Swampert gains the Swift Swim Ability, which doubles its Speed when the weather is rainy. 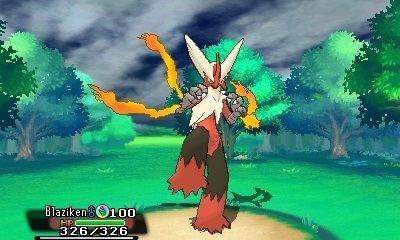 Mega Blaziken, first discovered in PokÃ©mon X and PokÃ©mon Y, gains some new tools through Mega Evolution, in addition to its increased Attack. 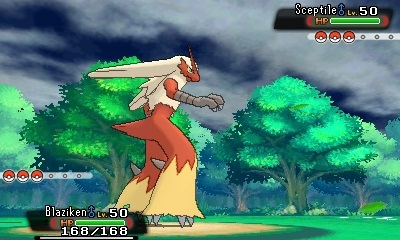 It has the Speed Boost Ability, making it faster with each passing turn, making the incredibly powerful Flying-type move Brave Bird, extremely rare for a non-Flying-type PokÃ©mon like Blaziken to have, even fiercer in PokÃ©mon battles. 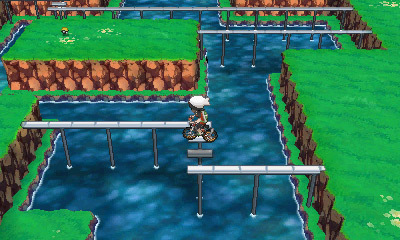 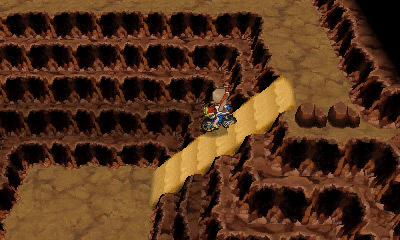 The games will be full remakes of the 2002 PokÃ©mon Ruby and PokÃ©mon Sapphire games for GameBoy Advanced.